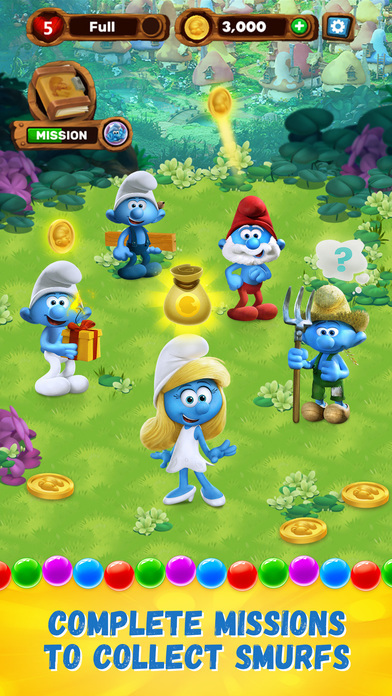 The ABCD Diaries: A New Addictive Game, Smurfs Bubble Story, Is Now Available for iOS and Android! 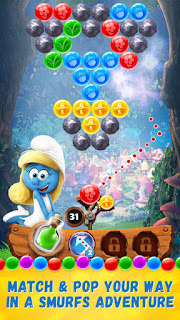 A New Addictive Game, Smurfs Bubble Story, Is Now Available for iOS and Android! 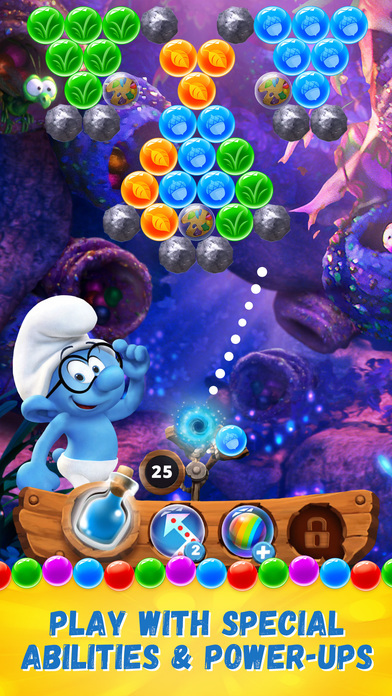 Today, Sony Pictures Television Networks Games is bubbling with excitement to announce that Smurfs Bubble Story, a bubble-popping mobile game inspired by the highly anticipated animated film from Sony Pictures Animation, Smurfs: The Lost Village, is now available as a free download on iOS and Android. 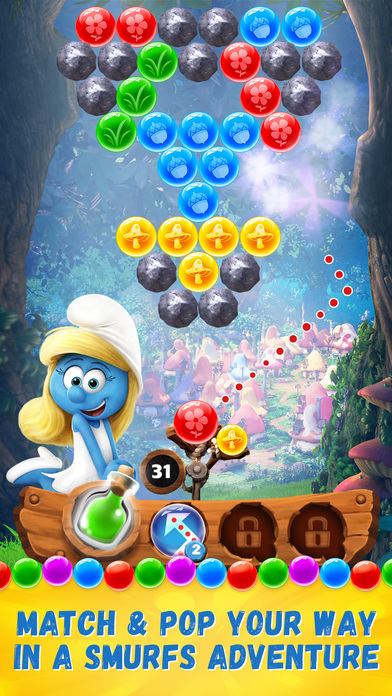 In the all-new tiny screen adventure, players can strategically pop matching bubbles and complete missions to create their own Smurfs collection, including Smurfette, Hefty, Brainy, Clumsy, and many more iconic characters. 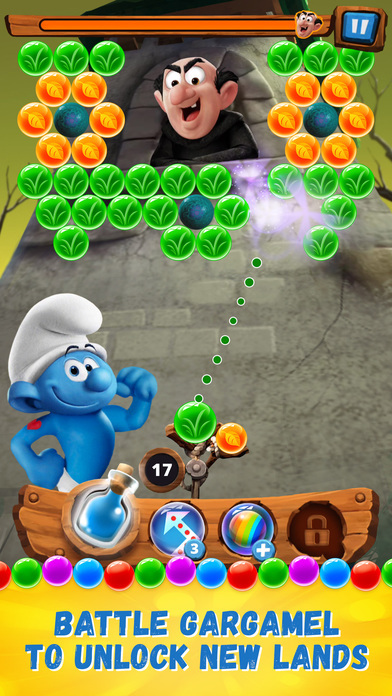 Global launch of the game coincides with U.S. and European movie openings, and will be available in English, French, German, Italian, Spanish, and Dutch. 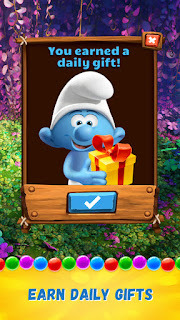 Smurfs Bubble Story was developed by Sony Pictures Television Networks Games, an award-winning, world-class mobile games publisher that is recognized for its premier brands, including Wheel of Fortune and Jeopardy! 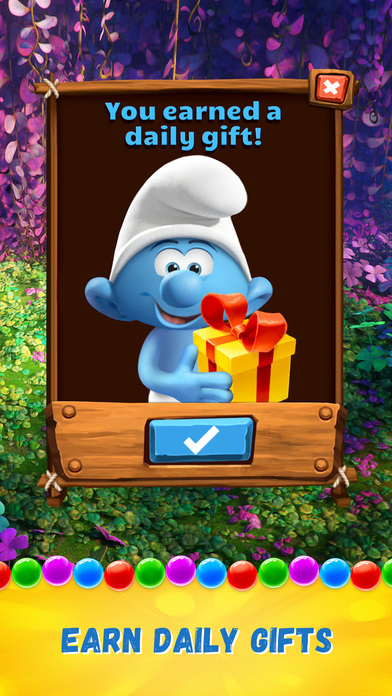 in collaboration with Sony Pictures Consumer Products. 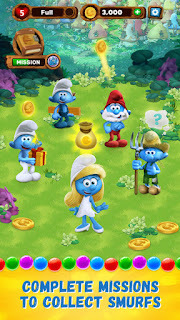 “Smurfs Bubble Story really captures the charm of the characters from the movie giving fans an opportunity to engage and interact with them beyond the film in their daily lives,” said Jamie Stevens, Executive Vice President, Sony Pictures Worldwide Consumer Products.